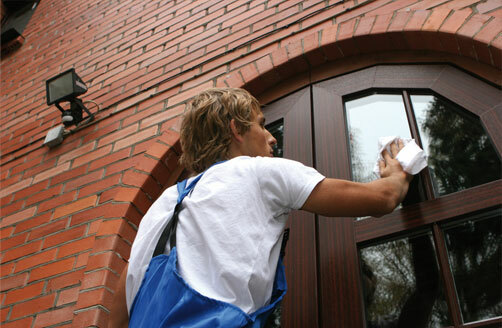 The household services we offer are indispensable to maintaining your home. Our employees can help keep your home clean and, if needed, are also available to assist you with a wide range of other household tasks. Weekly, every two weeks or every four weeks. Each visit is a minimum of three consecutive hours. Actual time will vary, depending on the size of the apartment. A frequency choice of “on call” is also available. 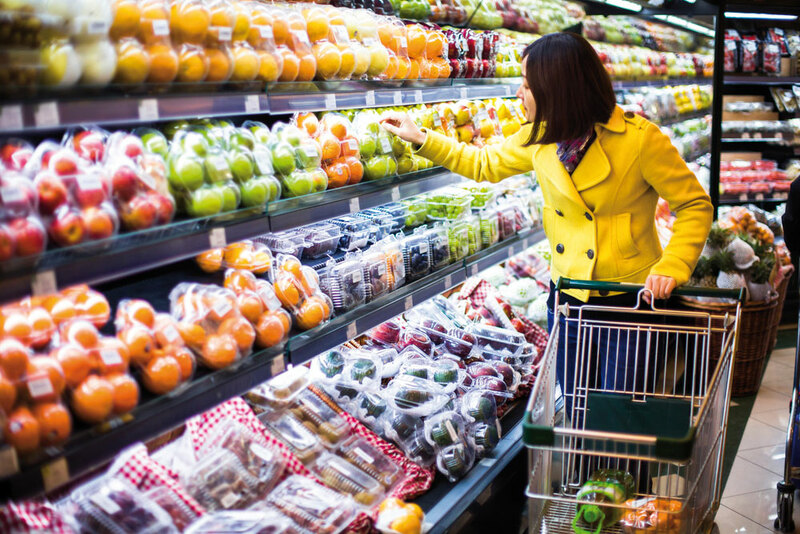 The client must provide all equipment and supplies needed in sufficient quantity and number. 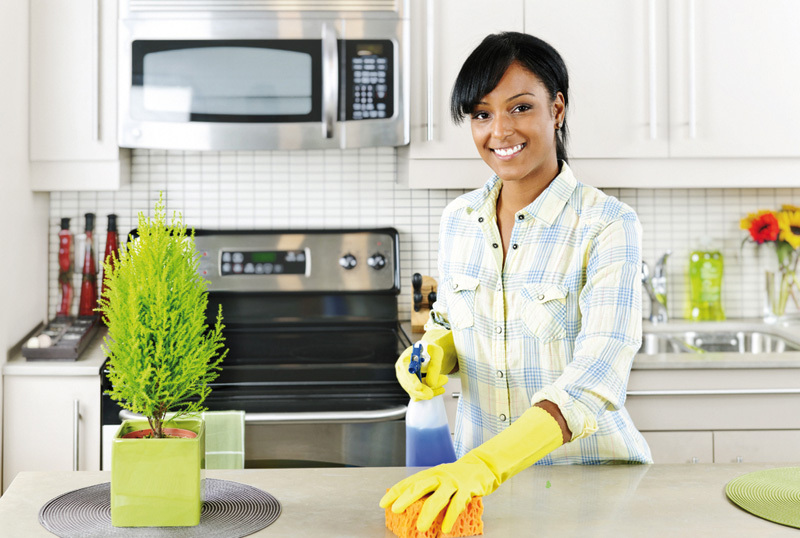 Our major cleaning service is indispensable for spring and fall cleaning or after renovations. We’ll arrive with all of the equipment and supplies needed to do the work assigned. for spring and fall cleaning. Heading off on vacation? Going away for business? We will stop by your home as often as you like to do any tasks you need done, so you can travel with peace of mind. 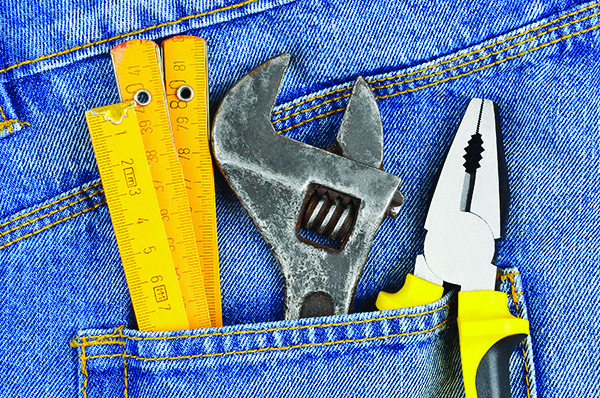 Our handyman can do a host of different jobs, both big and small. Our company holds a contractor’s licence from the Régie du bâtiment du Québec (RBQ). RBQ Licence: 5658-1887-01. We (or Plumeau, chiffon… provides) provide short term respite care for family caregivers attending seniors with cognitive or physical impairments, and living in the CSSS Jeanne-Mance area. Respite care offers a moment of rest for the caregiver and an opportunity to relieve stress and fatigue caused by the special needs of a loved one in loss of autonomy. It is also a moment of precious stimulation for the care recipient. After an initial assessment, the caregiver will have access to a total of 12 hours of respite care per month. Low income caregivers are eligible for a reduced rate of $3.75 an hour, made possible through the financial contribution of l’Appui Montréal. 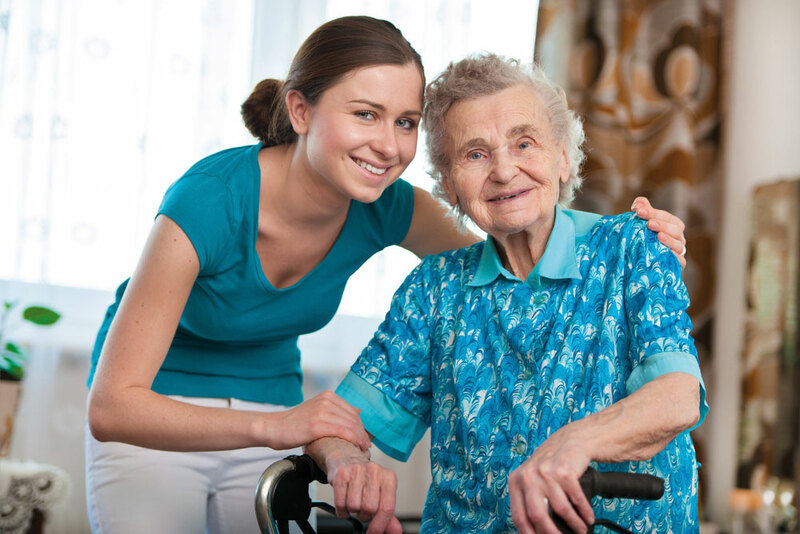 Our professional respite team has been specially trained in Alzheimer’s disease and related disorders. Service is available Monday to Friday from 8AM to 10PM.